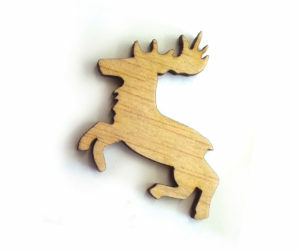 View cart “Stag Meeple” has been added to your cart. 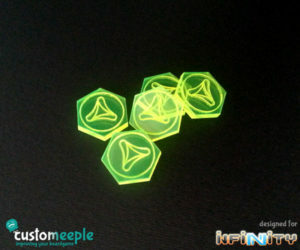 Official set of order tokens specially designed for Infinity the game. 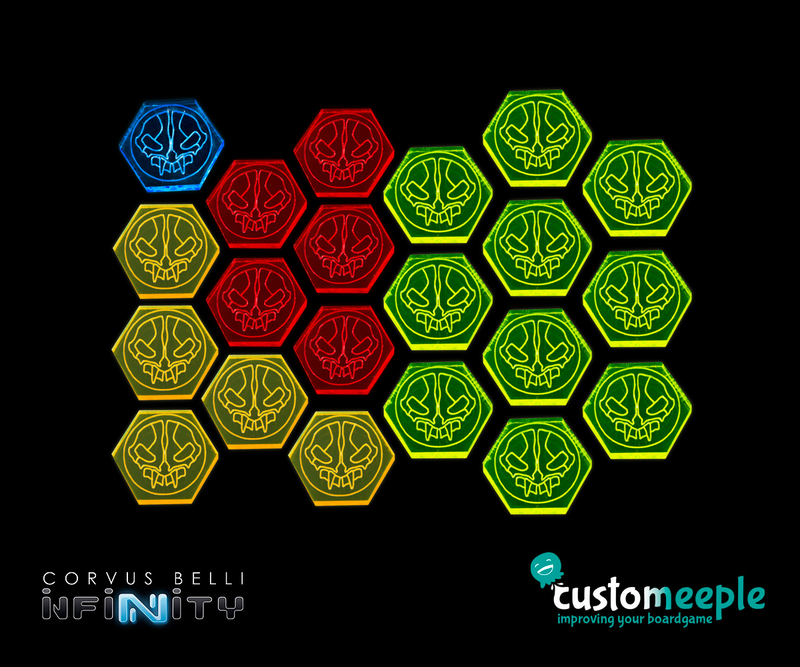 Etched with the logo of your favourite sectorial army: Neoterra, Imperial service, Qapu Khalqi… Mark your actions using pieces with the official Infinity faction logos. 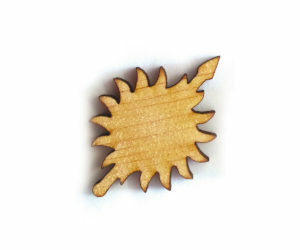 All our pieces are designed in collaboration with Corvus Belli to be completely compatible with Infinity. 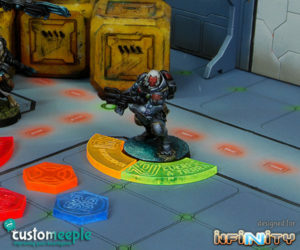 Use: Mark your sectorial orders on Infinity the game. 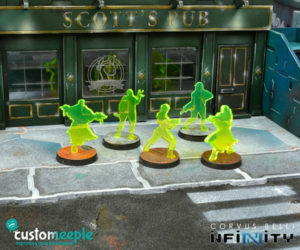 Note: Miniatures not included. 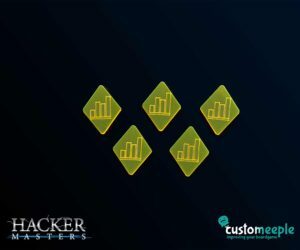 The image is an example of colour and faction, but the quantity and colour are the described in the text.